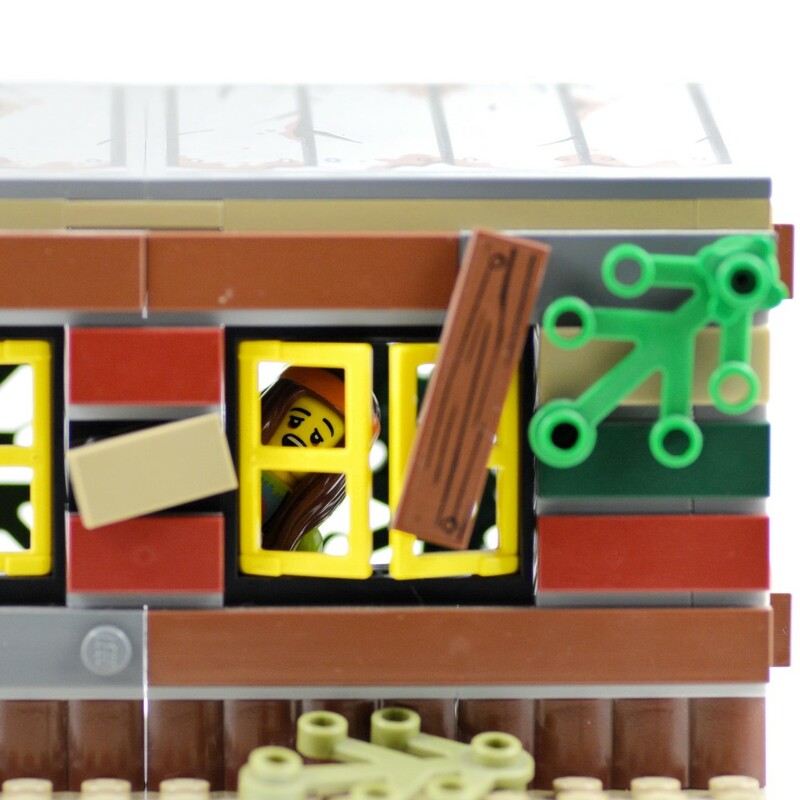 A cannabis farm was found in a derelict cottage on land owned by the Legoland Windsor theme park. It’s reported that cannabis plants and equipment were found in the building, which is located on land near Legoland Windsor and not in the theme park itself. The discovery was made by Legoland staff during a routine inspection of the grounds. Two men have been arrested in connection with the discovery. Kids, stay in school, keep playing with Lego bricks and remain on the Legoland grounds at all times.